During World War II, Waco provided a place of refuge and hope of starting anew for many seeking refuge from persecution, such as Otto and Hilde Levy. As tensions escalated throughout Germany as a result of Nazi discrimination, Otto Levy and Hilde Rosenfeld were married in May of 1937 in Mannheim. Their wedding was held in a large dance hall, though few of their friends and family attended out of fear of attracting unwanted attention from the Nazis. In the months following their marriage, the Levys watched as “Jews Not Wanted” signs appeared in storefronts and as friends and neighbors began to disappear. The Levys decided to flee their home in Germany at the end of 1937 to seek refuge in the United States. Strict immigration laws passed under President Franklin D. Roosevelt’s administration made it difficult for European Jews to secure visas for passage to the United States during the 1930s. The Levys attempted several times to obtain a visa from relatives and friends who had already fled Europe but were initially unsuccessful. Just as they began to despair, the Levys’ friend Gretel Weiser offered to contact her great-uncle Fred Mailander in America on their behalf. He agreed to help the Levys and wrote a letter to the American consul in Germany in order to obtain visas for the couple. The Levys were excited about the prospect of moving to an urban city such as Waco with a university and a population of 55,000. They hoped to begin a glove-making business similar to the one Otto worked in while in Germany. In addition to securing their visas, Mr. Mailander provided the Levys with a house and covered the cost of moving their furniture. Yet the Levys encountered more obstacles as they began their journey to the United States in 1937. The American consul initially denied Hilde’s passage on the basis of health issues but in the end made an exception for the young couple. The Nazi Party prevented the Levys from withdrawing money from their bank accounts, leaving them with eighteen dollars each for the entire trip. 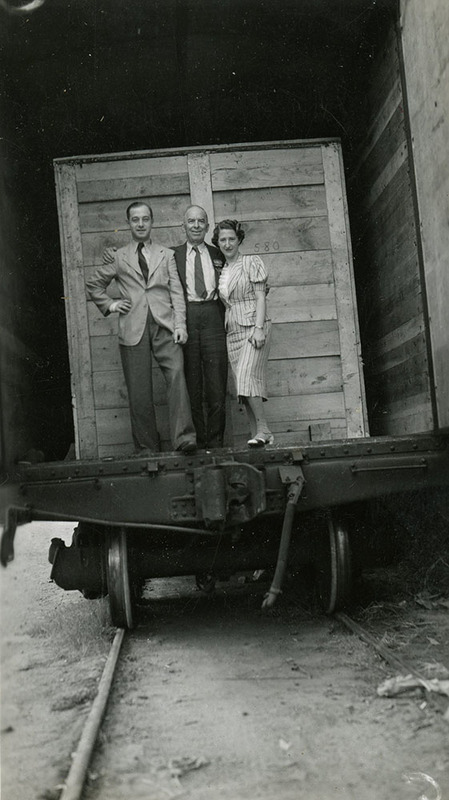 The Levys arrived in New York unable to pay their train fare to Waco. After receiving aid from the United Jewish Appeal Help Committee, the Levys finally reached Waco in August of 1938. 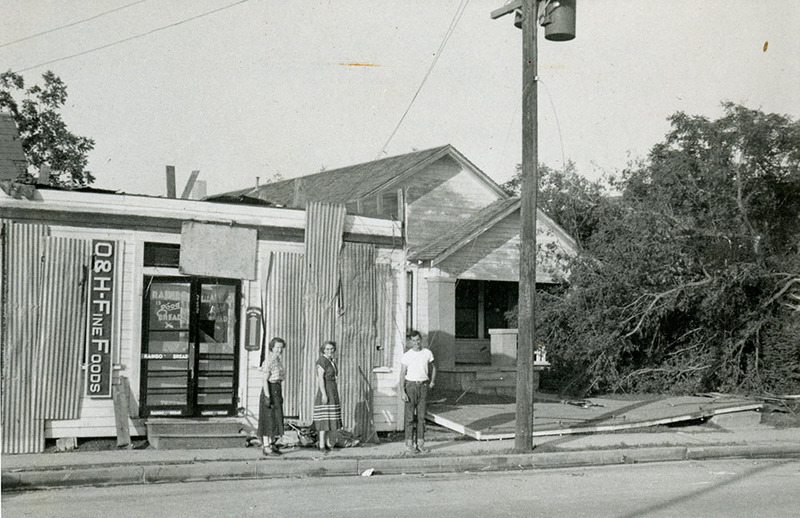 The Levys received a warm welcome in Waco from Mr. Mailander and several other Jewish members of the community, but they encountered difficulties in the beginning of their new lives. Hitler called back many of the boats from Germany, including the one with the Levy’s furniture. Their furniture and belongings did not arrive in Waco until October. On top of this, Hilde and Otto spoke only German, making communication difficult. Unable to start a glove business in Waco, Otto began working at Rainbo Bread, and Hilde worked at a women’s department store in order to make enough money to get by. 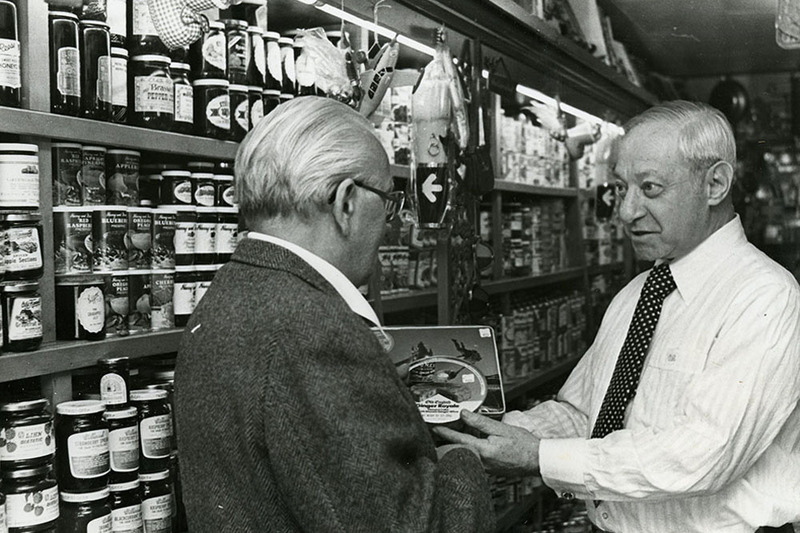 A few years later, several prominent Jewish women approached Hilde and encouraged her to take over a store on South Eleventh Street in the Bell’s Hill neighborhood and run a small grocery. 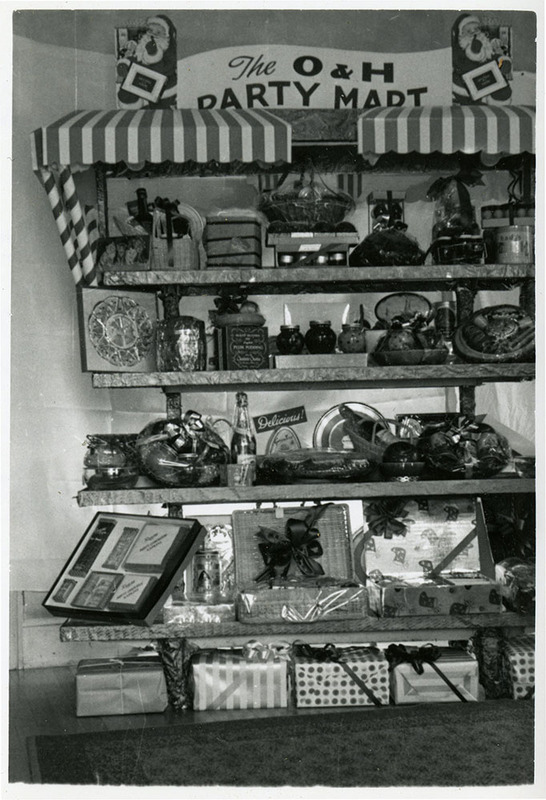 In 1941, Hilde borrowed $54.50 from Cooper’s Wholesale Grocery and began selling everyday items such as coffee, canned goods, and kosher meats. 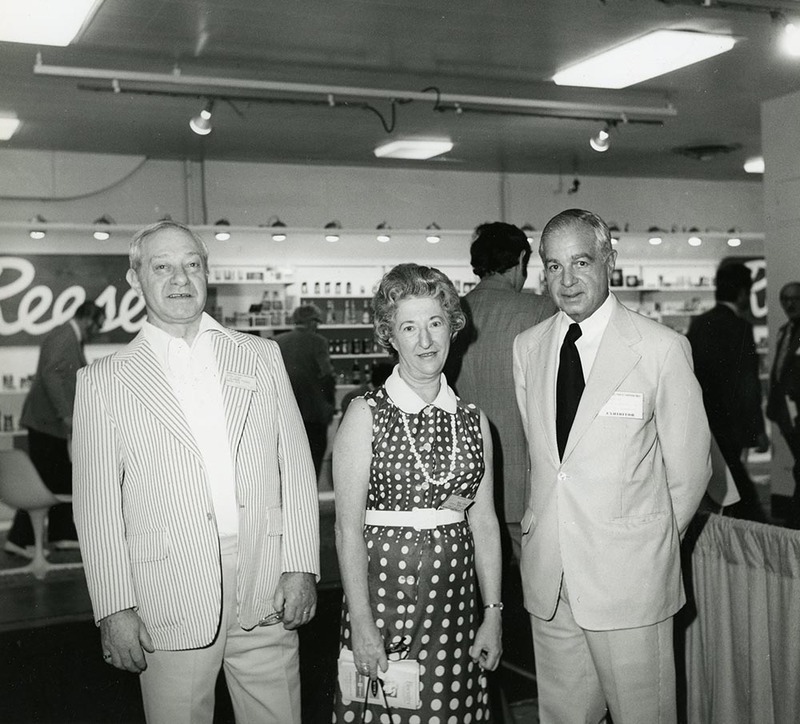 At the recommendation of two of the first customers, the Levys named the store O&H Foods. The Levys began introducing foods and products that could not be found anywhere else in Waco after traveling to a fancy food convention in Chicago in 1946. 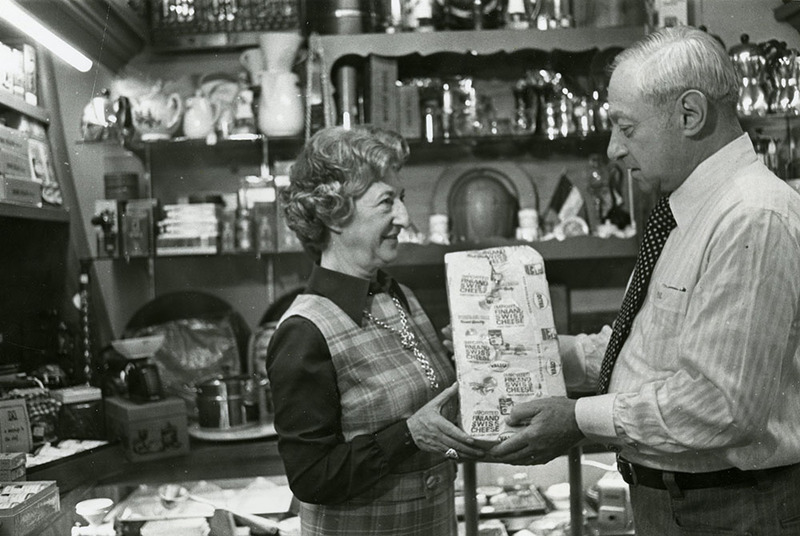 Specialty items such as cheeses from Finland, chocolates from Holland, and imported beers from around the world became the staple of O&H Foods. After a devastating tornado tore through Waco in 1953, damaging the storefront beyond repair, the Levys reopened on North Twenty-Fifth Street, changing the name to O&H Rare Foods. 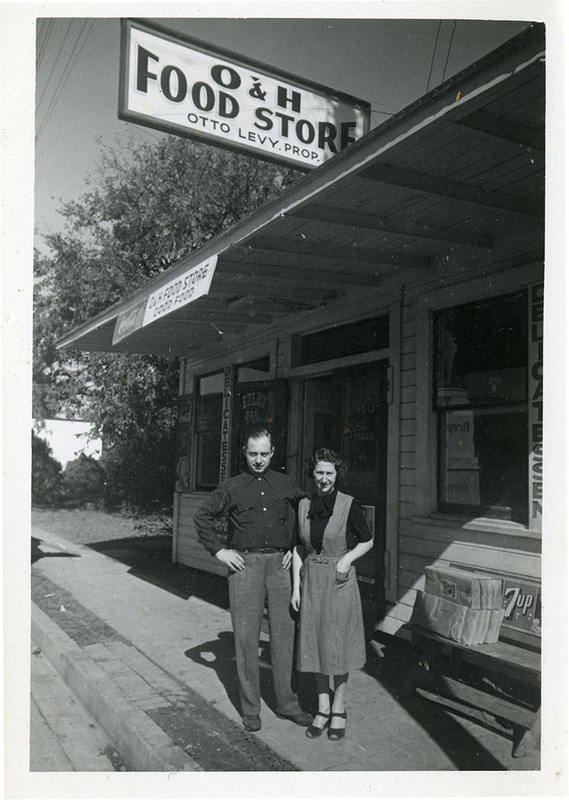 Otto and Hilde believed that a strong work ethic and good personal relationships with their customers would set them apart from other businesses in Waco. In the early years, the store was open seven days a week, often from seven in the morning until eleven at night. Otto and Hilde knew all of their customers by name and remembered their exact sandwich orders. They treated their employees as family members, and their decision to retire in 1990 was very difficult. 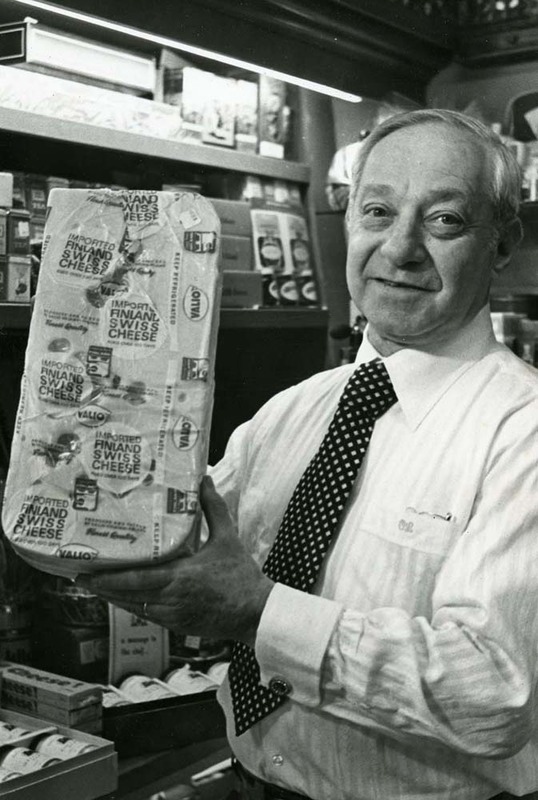 Although they could no longer run the store because of Otto’s health, the Levys were comforted knowing that the store was in the hands of long-time employee John Peters. O&H Rare Foods officially closed on July 31, 1998, after nearly half a century of providing Texans with specialty grocery items. By the end of World War II, nearly 40 percent of O&H’s customers were located outside of Waco in areas such as Austin, El Paso, and Odessa. 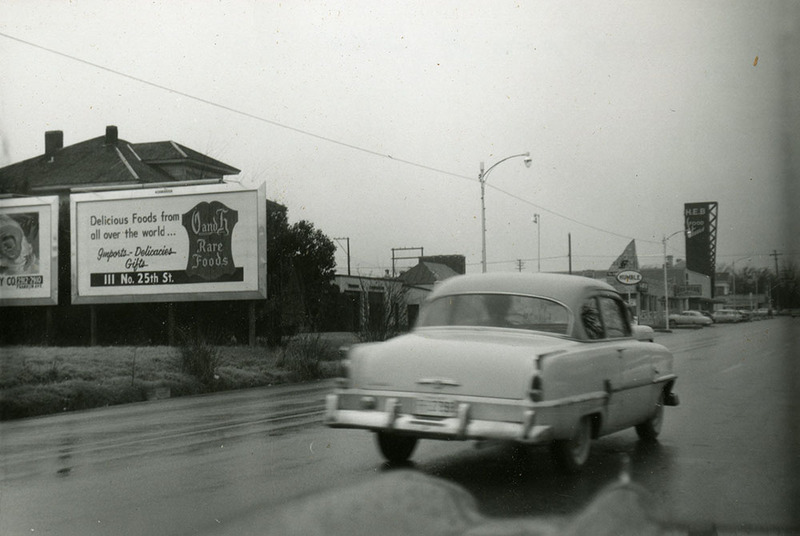 O&H Rare Foods offered glimpses of culture outside the United States for citizens who never left their small towns, while the Levys’ tireless dedication to customer service and innovation in the food industry made O&H Rare Foods a center of community for Wacoans. 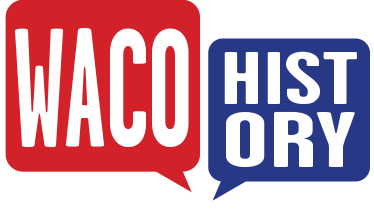 Coleman Hampton and Amanda Sawyer, “O&H Rare Foods ,” Waco History, accessed April 19, 2019, https://wacohistory.org/items/show/26.